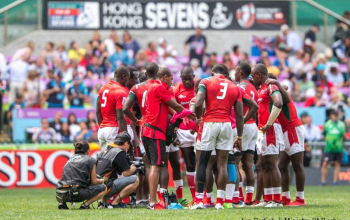 Kenya Sevens maintained 100% start at the Safland 7s beating Zambia 31-0 in their second match on Friday in Namibia. 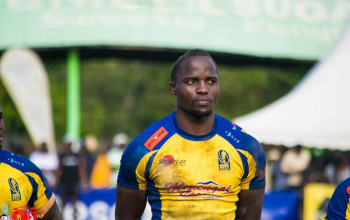 Kenya ran in five tries through Brian Tanga, Eden Agero and Willy Ambaka with Sam Muregi bagging a double. 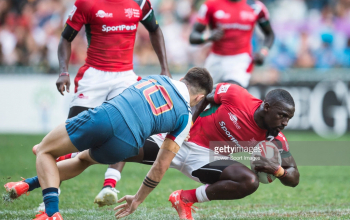 In the earlier match on Friday, Kenya beat hosts Namibia 12-0. 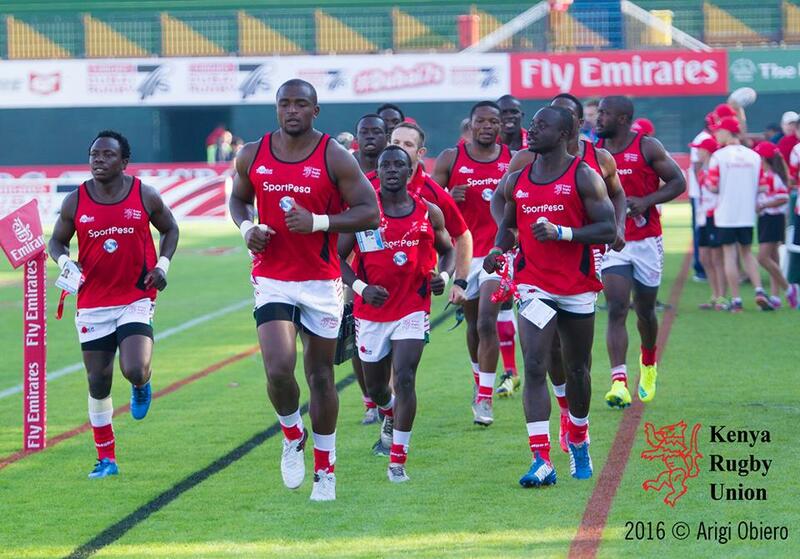 On Saturday Kenya plays Bulls at 11am before taking on SA Select at 2pm. The round robin tournament will see the top four advance to cup semis.